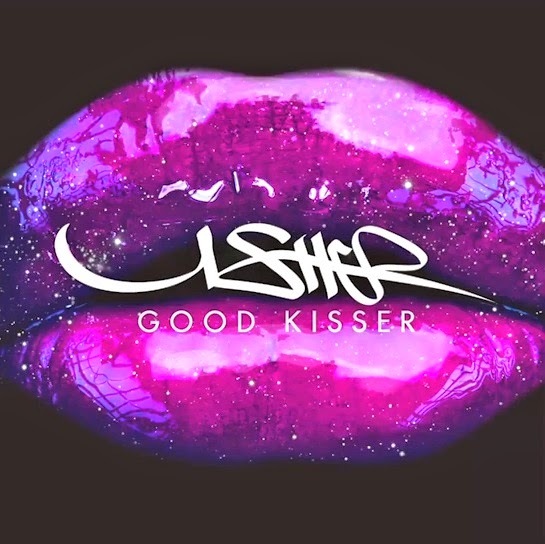 Good Kisser is the first track to be taken from Usher’s forthcoming album, following 2012’s ‘Looking 4 Myself’. Where that album saw him experimenting with different genres, this new track is a throwback to his earlier R&B days but with contemporary minimal production that’s all shuddering handclap and cowbell beats, funky bass lines and smooth synths. Vocally Usher’s on top form mixing semi-rapped verses with his trademark falsetto runs accompanied by backing harmonies. The lyrics, however, are pretty terrible as Usher boasts “don’t nobody kiss it like you” before noting “got lipstick on my legs”. There’s plenty of shoddy metaphors too, like “I’m staring at your barrel pull the trigger Chitty Chitty Bang Bang” and “I’mma rain on this parade”. And if the song’s true meaning still hasn’t sunk in, then the crotch shots and close-ups of girls licking ice cubes in the video ensure it won’t be lost on you any longer. She might be a good kisser, but this is no Climax.